The smartest thing you should to if you plan your next vacation is to start early. It’s important to establish your destination and to do your research on the places you want to visit, the activities you want to do and then to book your tickets. Depending on the season, on weather conditions, on the budget and on other important factors, it’s never too early to start planning your trip. Therefore, if you don’t know yet where you want to travel in 2017, here are 10 reasons why you should choose Romania as your travel destination. 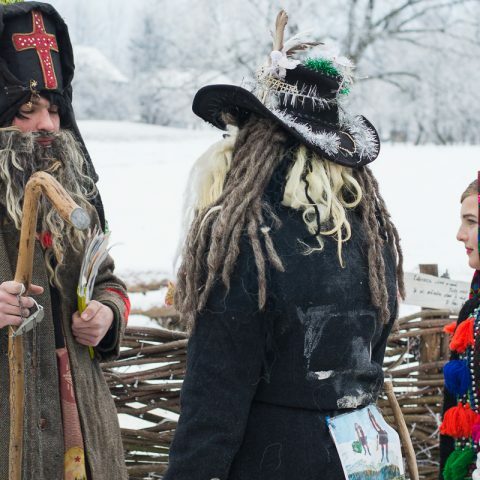 Romania is the perfect destination if you like exciting medieval tours. It’s perfect for a family vacation, to combine learning about Romania’s history with visiting amazing medieval sights. 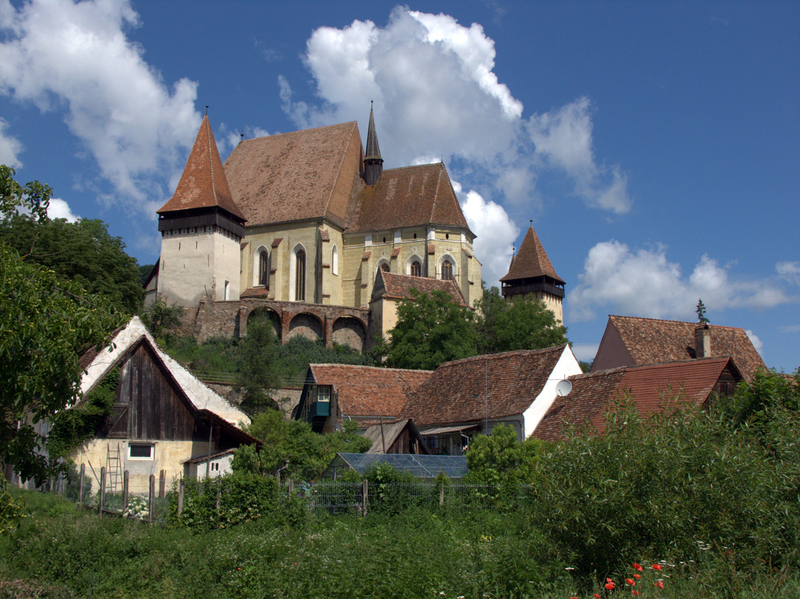 For example, the small town is Sighisoara is probably the “most medieval” location you could think of. Founded by Transylvanian Saxons, this fortress city has played a fundamental role in both strategic and commercial Central Europe over the centuries. 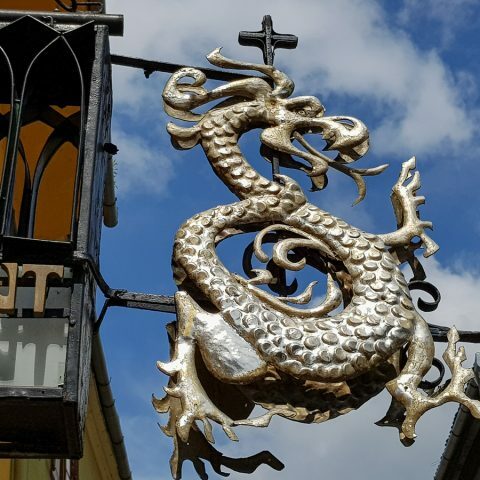 Sighisoara is included in the UNESCO World Heritage List. The largest and best preserved delta in Europe is waiting for you with over 300 species of birds and 45 species of freshwater fish and the last population of wild horses in Europe located in Letea which counts no less than 2500 horse. In the village of Sfantu Gheorghe you will not only find a wonderful beach, but also a perfect place for a vacation in the Danube Delta, especially if you enjoy taking pictures. The Saxon villages in Transylvania attract many tourists with their well – preserved old – fashioned homes and local traditions inherited from generation to generation. One of these village, is Viscri, where even Prince Charles owns a traditional home. This eighteenth century village is located 8 km from Rupea town and the only signs of civilization are electricity and phone communications. In 1999, the settlement was declared a world heritage and came into spotlight after the British Crown Prince Charles has bought a house here. Children will enjoy taking parts in crafts workshops organized mainly during the summer season. 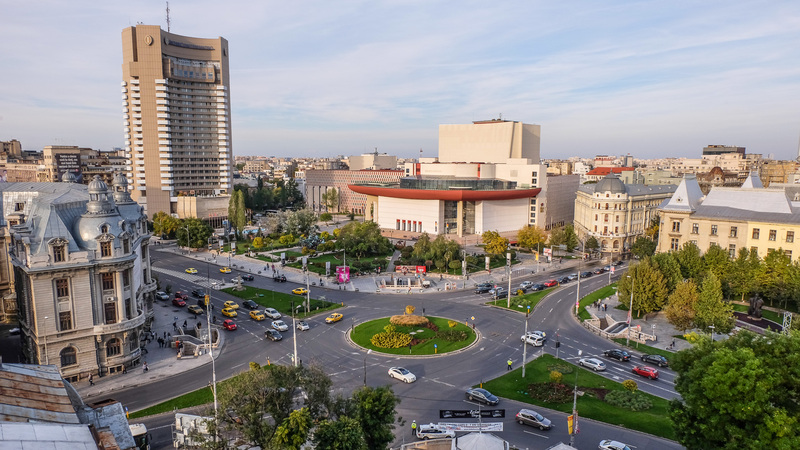 In recent years, Bucharest has become one of the most beautiful capitals of Europe. The Old Town was renovated and at every corner, you can find a cafe where to enjoy your drink. The area also has an active nightlife, with clubs that are among the best in Europe. Those who love art and culture can visit the Gallery of Modern Art, book fairs, the National Theatre and the State Opera. It’s also a great place to find small shops with all kinds of unique souvenirs and items that you can bring back home. After a trip by cable car, you will reach the 2216 meters heights, where the Sphinx is located. 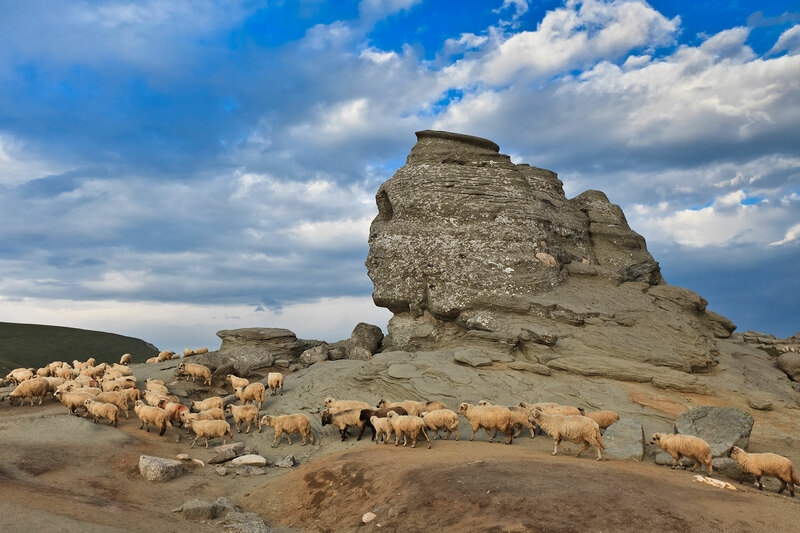 The rocks date from the Cretaceous period, 90-96 million years ago, and erosion occurred 10,000 years ago when the Bucegi Mountains began to arise. While there are many theories about this natural sculpture, geologists claim that it was created by wind and water erosion and the form that it took resembles an artistic sculpture. The Bucegi Mountains are also a great place to see some of the most beautiful landscapes in Romania. 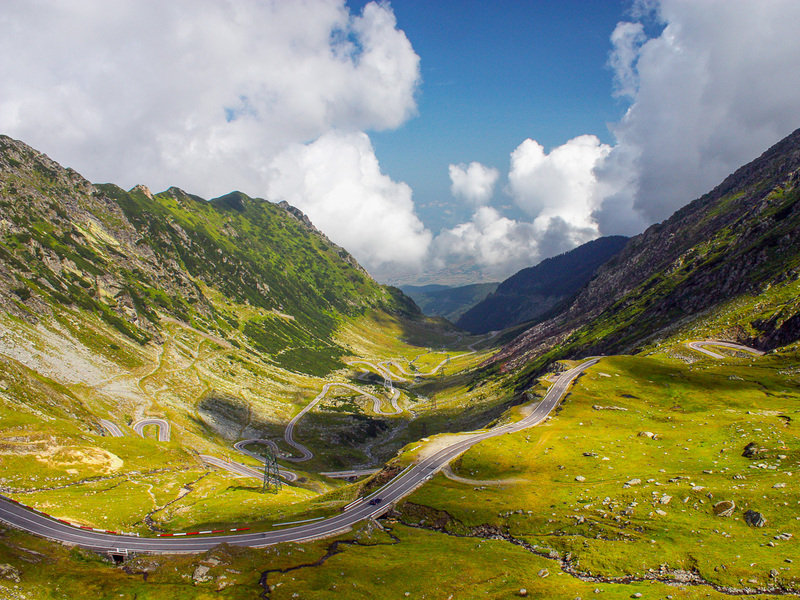 For fans of beautiful landscapes, there is the famous Transfagarasan road that spans more than 150 km up to 2042 meters altitude. This high road has received the title of “the best road in the world”, courtesy of TV show Top Gear. The road is closed during the winter season, due to difficult weather conditions, but it’s worth taking a road trip during summer, to escape from the noises and the commotion of the city. 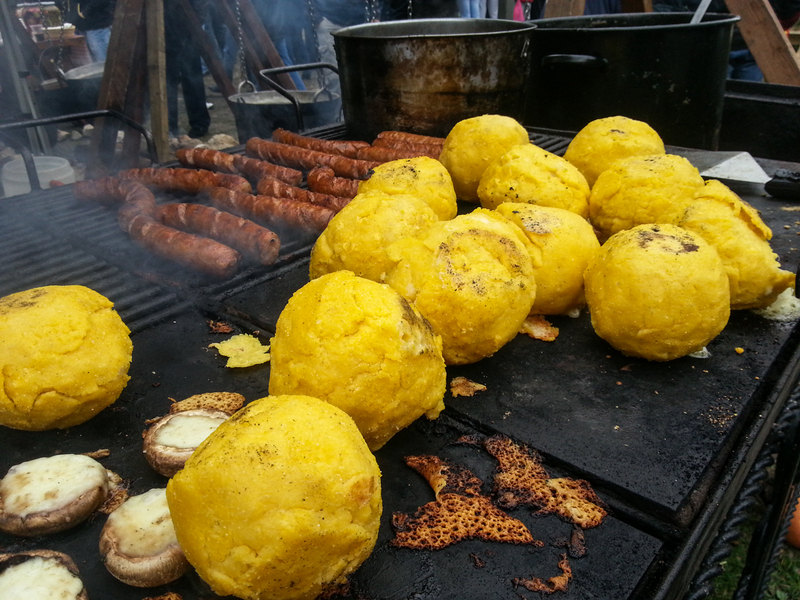 The Sibiu region was designated as European Capital of Gastronomy in 2019, due tot its abundance of traditional foods prepared here. 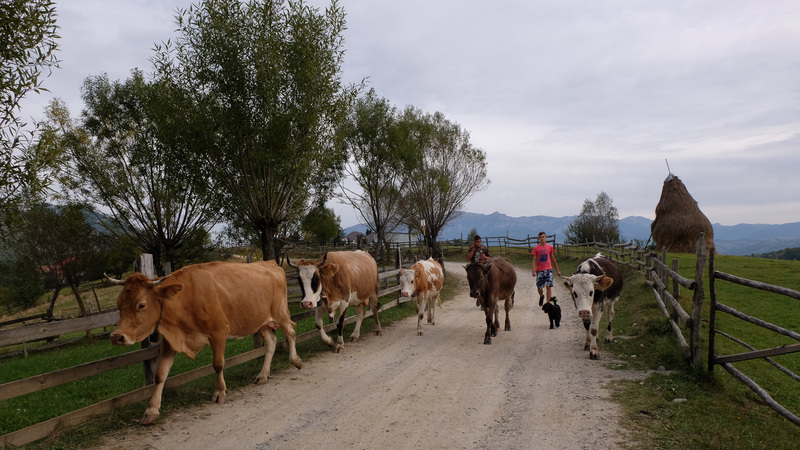 Over the year, there are many culinary festivals and fairs in the Sibiu region, which means you have the opportunity to taste various types of cheese, made after centuries – olds recipes, meat products, jams, homemade bread, pies, organic fruits and vegetables. 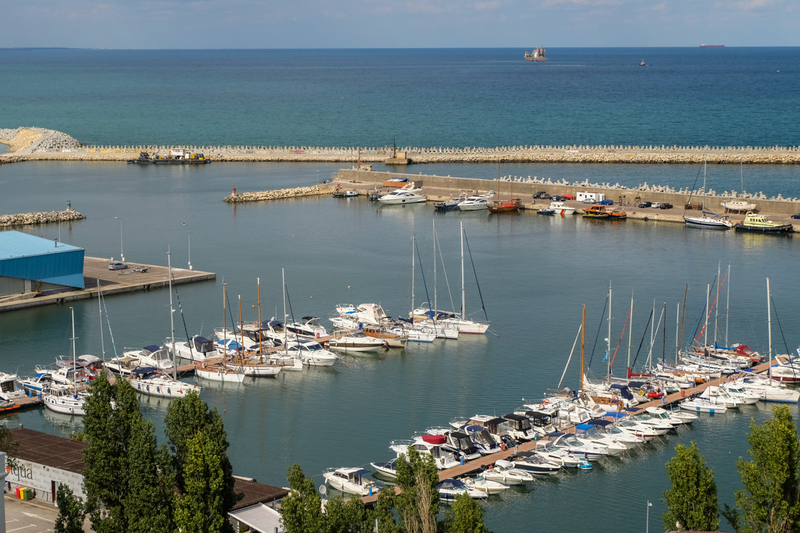 The Black Sea coast stretches over a distance of 244 km and is among the most important tourist areas of Romania. Mamaia is the most popular beach resort, and it’s known for its very active nightlife. From there, you can also go on day trips across the boarder and visit the northern part of Bulgaria. Or, you can simply enjoy laying in the sun and admiring a beautiful sunset on the beach. 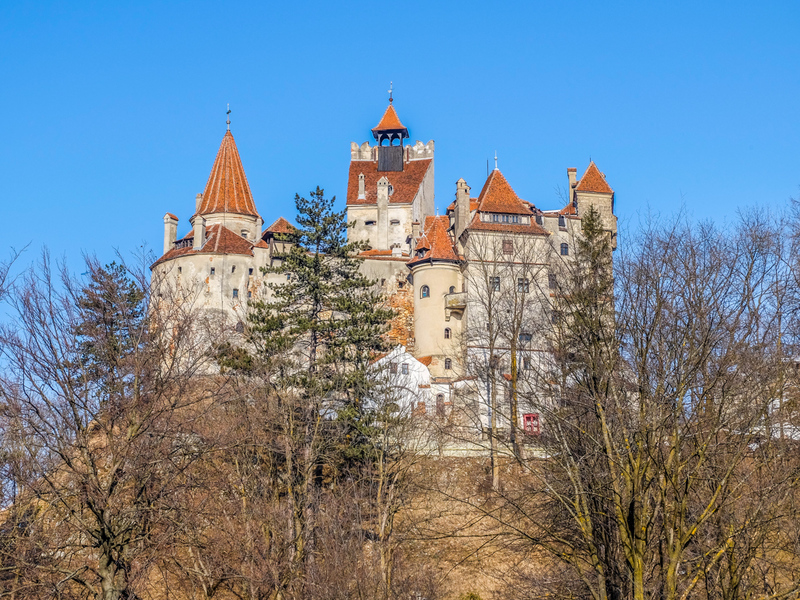 From the famous Dracula’s castle aka Bran Castle, to the Peles Castle, a reminder of the Romanian royal family; some of the most beautiful castles in this part of Europe are located in Romania. 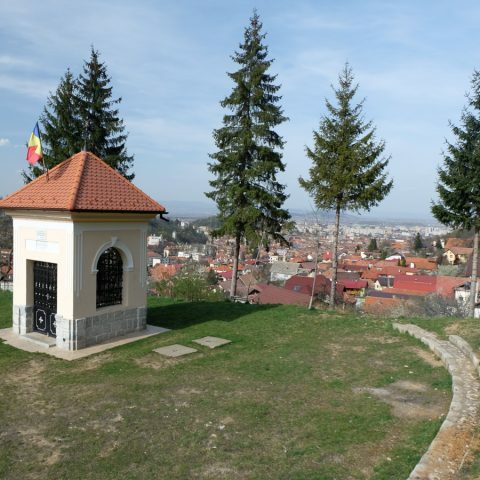 You can easily take one-day trips from Bucharest or visit them if you plan a Transylvania tour. Either way, you will discover a unique blends of various architectural styles and you will learn about legends and stories to last you a lifetime. In certain situations, it’s important to be able to plan a vacation on a budget. Romania is one of the most affordable European travel destinations. You can book cheap flights, especially if you plan your trip in time, and you don’t have to pay a fortune for accommodation and food. 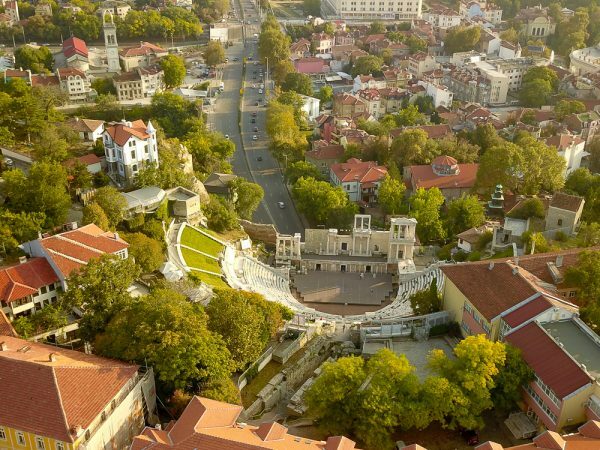 Although the prices in Bucharest are comparable to the one in other European capital cities, your trip will end up being much cheaper if your final destination is another city or region in Romania. From small guesthouses, to five – star hotels, there’s something for every one. Are you still not convinced? Check out our Romania Tours, or contact us for more information if you want to travel to Romania. Looking for a budget tour of Romania? 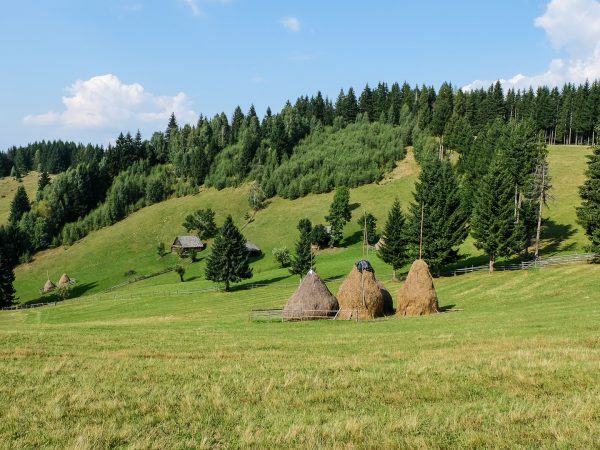 This is a wonderful sightseeing experience of Transylvania and Bucovina Regions. 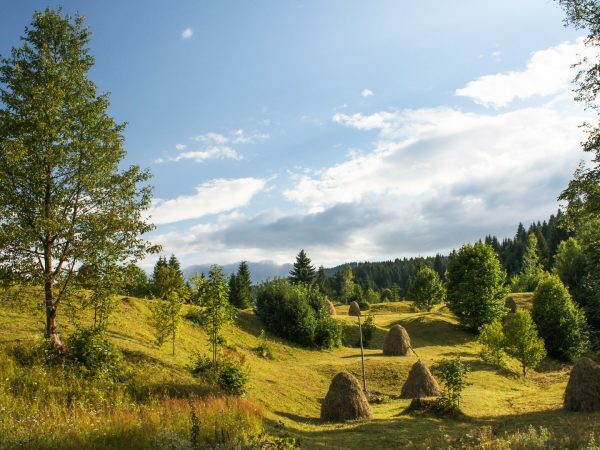 Romania budget tour is the best deal you can have.